This is a collection of 13 familiar folk and classic melodies arranged for guitar trio. 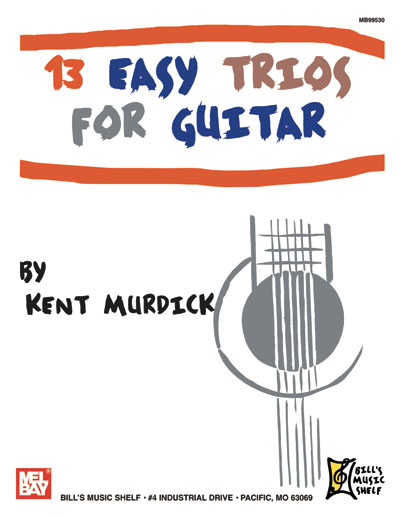 The arrangements are easy to play and should provide enjoyment for the student guitar ensemble. In addition, these trios may be used effectively as performance pieces for recitals, festivals and concerts.